Alhaji Aliko Dangote who was ranked Africa’s richest man by Forbes magazine last year has been elevated. 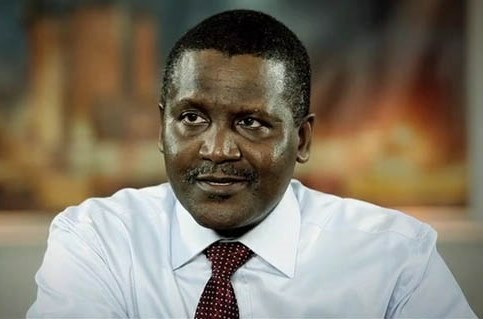 According to Forbes latest 2013 report, Dangote is now on the 43rd on World’s richest men’ list. The proud owner of Dangote group of companies in Nigeria now has a net worth of $16.1 Billion as at today the 8th of March, 2013. Glo chairman, Mike Adenuga is now world’s 300th richest man in the latest compilation by Forbes. Aliko Dangote is not without controversy, he was recently accused of using Juju to borrow money from banks. The money he never repay. Dangote and Mike Adenuga both contributed massive amount of money to the Nigerian Super Eagles for their winnings in AFCON 2013 match in South Africa.